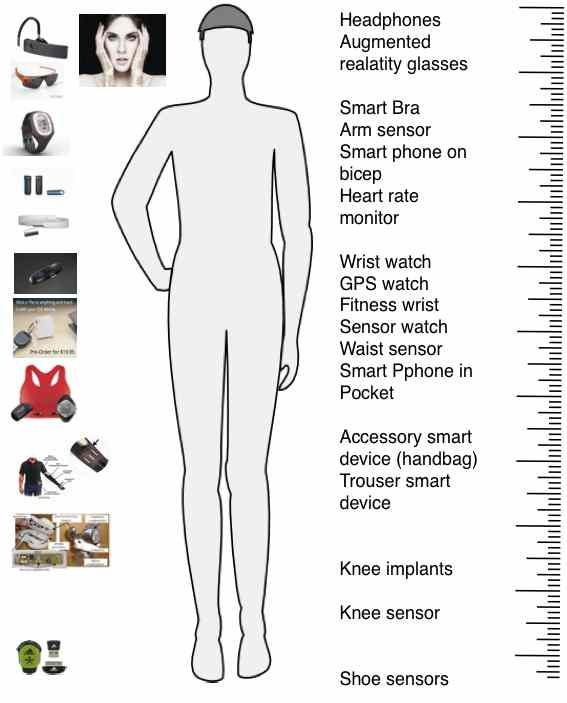 In case you were wondering about the potential for your fitness tracker and big brother…its already arrived! The idea of quantification of an athletes movement is something we have been using at the elite end of the spectrum for over a decade to help improve performance and reduce injury. With the popularisation of the technology in mass market, consumer devices like (shameless plug alert) the excellent Jaybird REIGN the potential for the weekend warrior to improve their fitness and health is clear. Whats the next step, our work in big data and analytics tells us its the large scale aggregation of data from large populations. Here long term health and well being can be tracked and used by the err… forces for good! Closer to home, well at home actually, it seems that Flybys ( a shopping card that earns rewards points, all the while collecting detailed information about your shopping habits) is now offering rewards points for using it, if you partner with….wait for it, your health fund. Bingo! here are your shopping habits and what you buy (I hope its healthy!) coupled to how much exercise you do being made available to your health fund. On the plus side there is perhaps an opportunity for a premium reduction, thats the carrot…wheres the stick!! Previous postSports Technology – Know more in 60 Seconds!